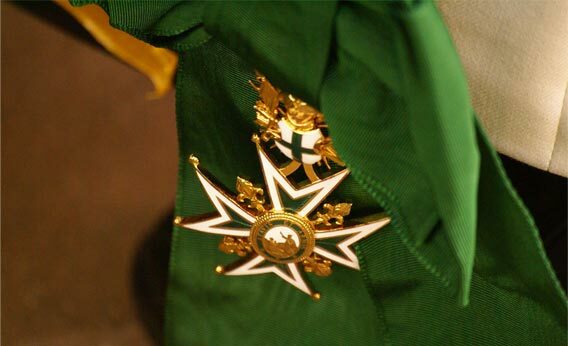 Who can become a member of the Order of Saint Lazarus? Is the Order of Saint Lazarus Catholic? The Order of Saint Lazarus found its origins in a Catholic monastic community which followed the rule of Saint Basil and cared for lepers outside the walls of Jerusalem. It was directly under the protection of the Holy See from the thirteenth century until the early nineteenth century, it has welcomed Knights from within other ecclesial communities, namely Orthodox, Anglican and Protestant, since the governance of the Count of Provence; the future King Louis XVIII. Having re-established the protection of the Head of the Royal House of France, the Order of Saint Lazarus has placed ecumenism at the heart of its spiritual vocation. The Grand Master, as well as the Spiritual Protector, must be Catholic, like other Orders of the Holy See. What are the qualities needed to become a member of the Order? to be committed to participate with the three vocations of the Order: spirituality, charity and tradition. What are the origins of the Order of Saint Lazarus? Cited in the ninth century, for the first time, as an Armenian community following the rule of Saint Basil, under the patronage of Saint Lazarus, and caring for lepers outside the walls of Jerusalem. After the capture of Jerusalem by the Crusaders in 1099, it welcomed Knights who suffered from leprosy and assumed its military character - confirmed by the Papal Bull of Pope Alexander IV 11 April 1255. Thus, the Order of Saint Lazarus has a threefold vocation: religious, military and hospitallar. Since a decision taken by King Philip IV the Fair in 1308, the successive heads of the Royal House of France have been the temporal protectors of the Order. Have there been any interruptions in the Order’s history? 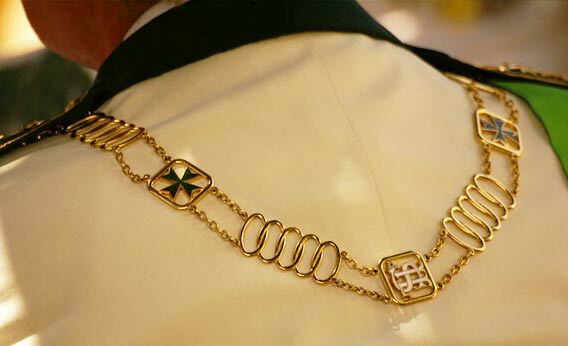 Since the ninth century the history of the Order of Saint Lazarus has been uninterrupted. King Henry IV founded the Order of Our Lady of Mount Caramel in 1607, binding it to the Order of Saint Lazarus in order to protect it from attack. This link was recognized by the Holy See in 1668. The Order of Mount Caramel was dedicated in 1779 to deserving students of the École Militaire, but this disappeared with its last promotion in 1788. The Royal Almanac still included the new appointments to the Order of Saint Lazarus until 1830. In 1841, the Order sought the protection of the Melkite Catholic Patriarch, Patriarch of Jerusalem and was consecrated, from 1844, to the Hospital of Mount Caramel and to develop its hospitaller activities in the Holy Land. It restored its chancellery in France in 1910, and regained the protection of the Head of the Royal House of France in 2004. Are there other organisations of the same name? In 1572 the Duke of Savoy appropriated the property of the Order of Saint Lazarus incorporating it into his duchy. To enable this he obtained a papal bull linking the Grand Priory of Capua in the Order of Saint Lazarus, with an order that he had founded himself, the Order of Saint Maurice. This became the Order of Saints Maurice and Lazarus. When the House of Savoy became the ruling house of Italy in the nineteenth century, entry to the Order was in the gift of the Italian royal family. The current pretender to the throne of Italy continues to distribute its insignia. In addition a number of associations and charitable groups have adopted the name The Order of Saint Lazarus, without being able to rely on any historical legitimacy. What is the relationship between the Order and the Holy See? The Order of Saint Lazarus is of diocesan right in Austria and in Czech Republic. Being international, the Order has a Spiritual Protector who must be a high-ranking Catholic prelate solicited by the Grand Master; maintaining a link with the Holy See without the Order having a status of pontifical right. What is the relationship between the Order and other major ecclesial communities? Founded in the Catholic Church, the Order of Saint Lazarus has been receptive to the value of Christian unity since the nineteenth century, during the Grand Mastership of the Count of Provence, the future King Louis XVIII. Having been linked to the Eastern Churches from the outset, it is historically connected to the Greek-Melkite Catholic Church. In addition, its members are Catholic, Orthodox, Protestant or Anglican; many prelates, priests and religious ministers of various ecclesial communities belong to the Order. It should be noted, however, that the Grand Master and the Spiritual Protector of the Order must be Catholic. What are the links between the Order and other international Papal Orders? 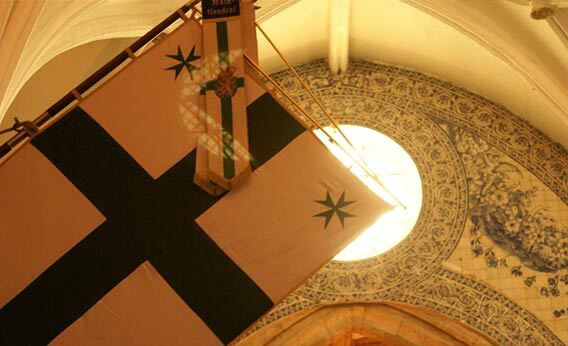 Meetings were held between the Grand Master and the Grand Master of the Sovereign Order of Saint John of Jerusalem, the Knights of Malta, to put into perspective their hospitaller activities. In some national jurisdictions there has been co-operation in different projects. A real dialogue at the international level has been developed. What connection is there between the Order and the Royal House of France? King Louis VII took the Order under his protection in 1308; making it hereditary within the Royal House of France. It was assumed until King Charles X, and it was re-established in 2004 by the current Head of the Royal House of France HRH the Count of Paris, Duke of France. The French Royal Family has produced many Grand Masters of the Order: Louis d’Orléans, Duc de Chartres (1720-1752), Louis de France, Duc de Berry (future King Louis XVI, 1757-1773), Louis-Stanislas Xavier de France, Comte de Provence (future King Louis XVIII, 1773-1814), Charles-Philippe d’Orléans, Duc de Nemours (1967-1969), Charles-Philippe d’Orléans, Duc d’Anjou (2004 - 2010) the Grand Master Emeritus, and current Grand Prior of France. Is the Order of Saint Lazarus a commemorative or honorary organization? Is the Order of Saint Lazarus a commemorative or honorary organization? The Order of Saint Lazarus is neither an institution, commemorative nor honorific. Its historical mission is to support the weak, to contribute to Christian unity and to uphold its tradition of chivalrous service. I want to become a member of the Order of Saint Lazarus, whom should I contact? 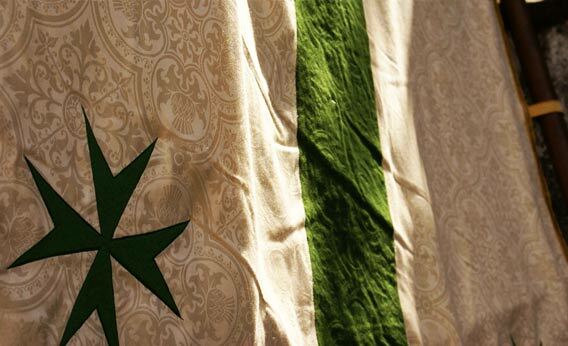 In each country where the Order is established, there is an organization set up to achieve its mission. Contact information for these organisations and of the Grand Secretary can be found on the contact page.